Currently tenanted - can be as an investment or for future end user use. This unit would suit light manufacturing and warehousing that requires a retail component. 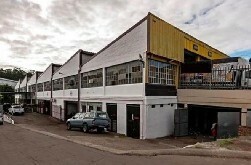 This 1961 sqm industrial property for sale has has excellent exposure. 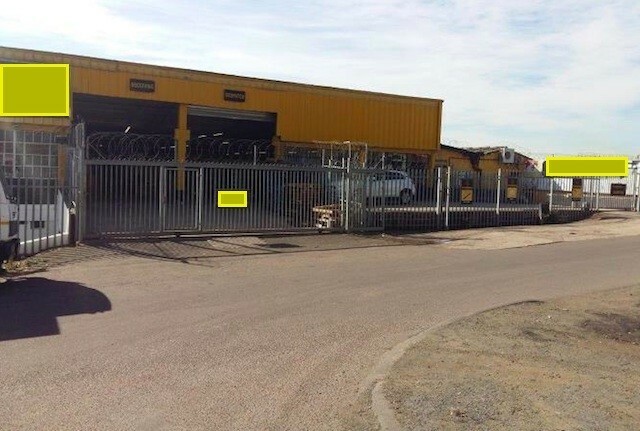 It is located off Richmond Road and very close to the M13 and N3. It consists of a large warehouse and a office component. Currently tenanted and can be as an investment or for future end user use.